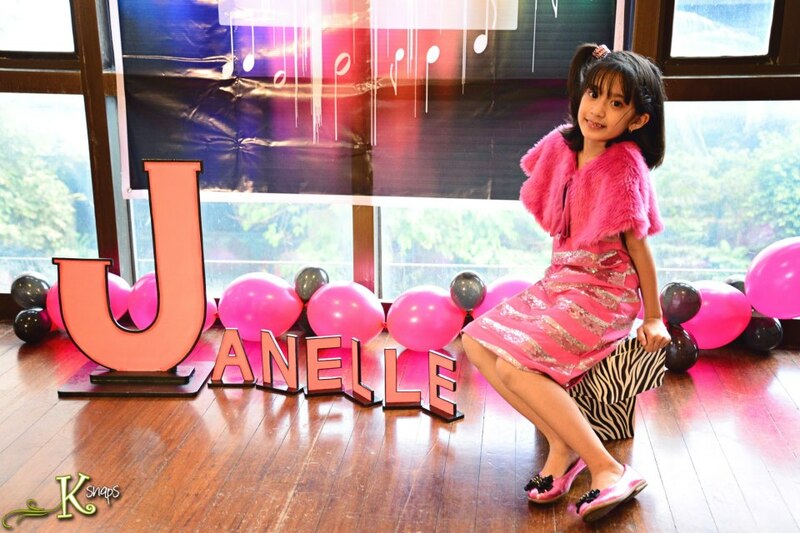 When Janelle turned 9 years old last December 2012, it was a little emotional for me. She was about to enter the world of tweeners. A tweener is a child between middle childhood and adolescence, usually between 9 and 12 years old. 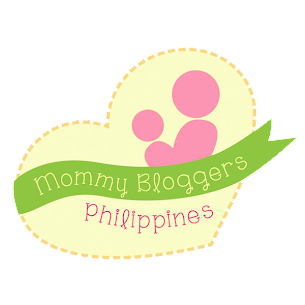 And during this phase, friends play a major role in the development of your child. So we decided to throw a small party wherein she and her friends will experience a new activity for the first time together. 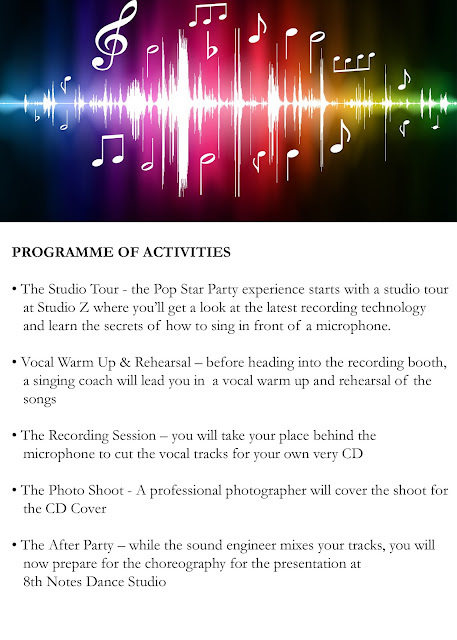 And that's how we came about the theme "Be a Recording Star Birthday Party". A D-I-Y project for me, made with love using Photoshop and printed in a nearby photo developing center. 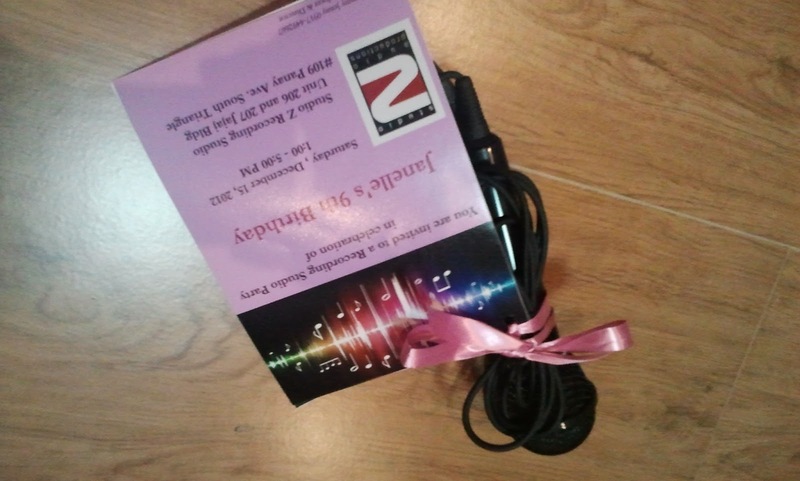 The invite came with a free microphone which I bought from CD-R King for only less than 50 pesos. The microphone symbolizes music, recording and fun. Also attached in the invitation is the Program of Activities. It will be first time for them, so I made it sure that the parents would be aware on what would happen during the activity. Final coaching from Daddy Mark. It feels great to have a real musician in the family. 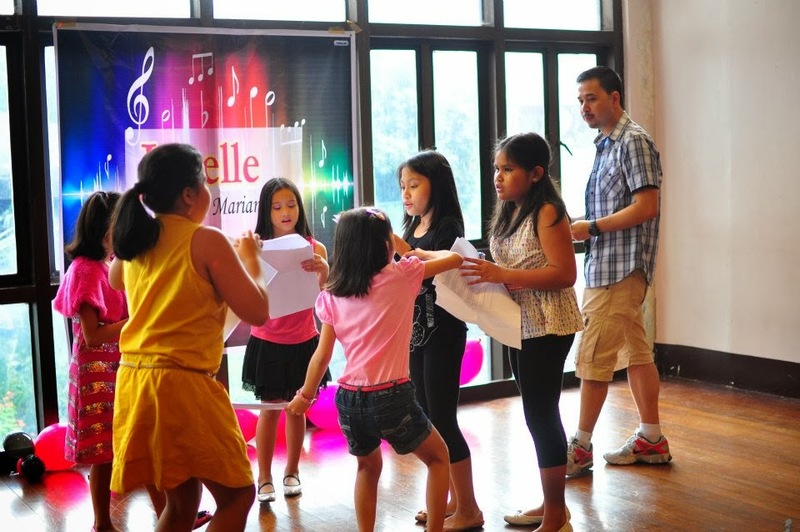 Daddy Mark plays the Vocal Coach while Mommy JLo as the Choreographer. We held the recording session at Studio Z Audio Productions and Recording Studios owned by Mr. Paulo Zarate. 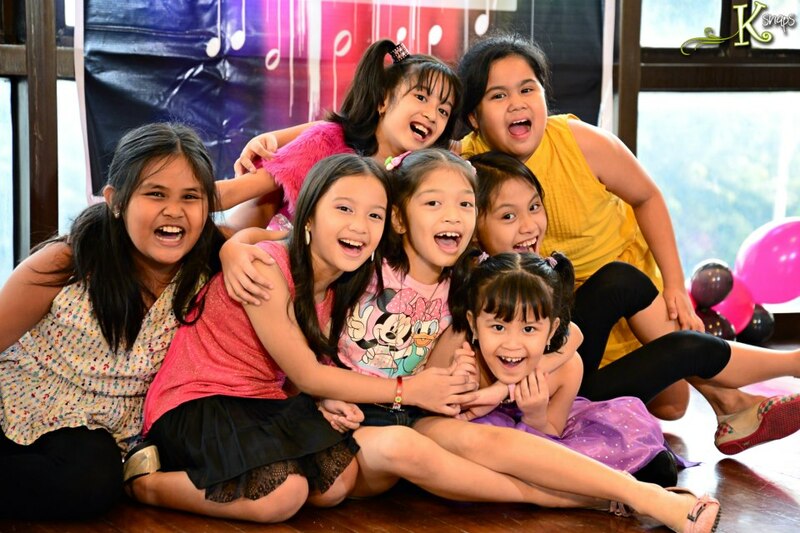 The owner is a former classmate of Daddy Mark from the UST Conservatory of Music. 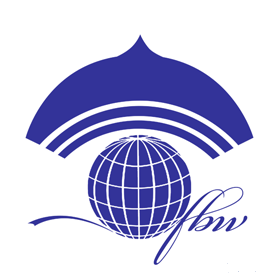 He is also a well known record producer and arranger. Five of Janelle's friends together with her sister Jewel recorded two songs, "One Thing" by One Directions and "Love Story" by Taylor Swift. While the sound engineer mixes their tracks, we proceeded to 8th Notes Studios which is just beside Studio Z for the snacks. We had the Greenwich Barkada Meal which includes spaghetti, chicken and pizza. We made sure we had enough drinking water because the the two hour recording session was really that tiring. The table set up was also a D-I-Y by me and my dear friend Mimi. 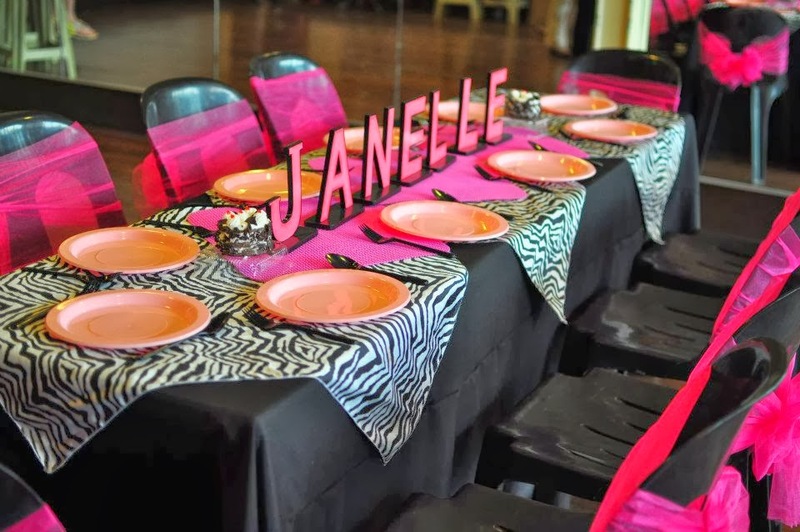 I borrowed a zebra print table cloth from Ms. Jacque of Partyboosters to complement our theme. 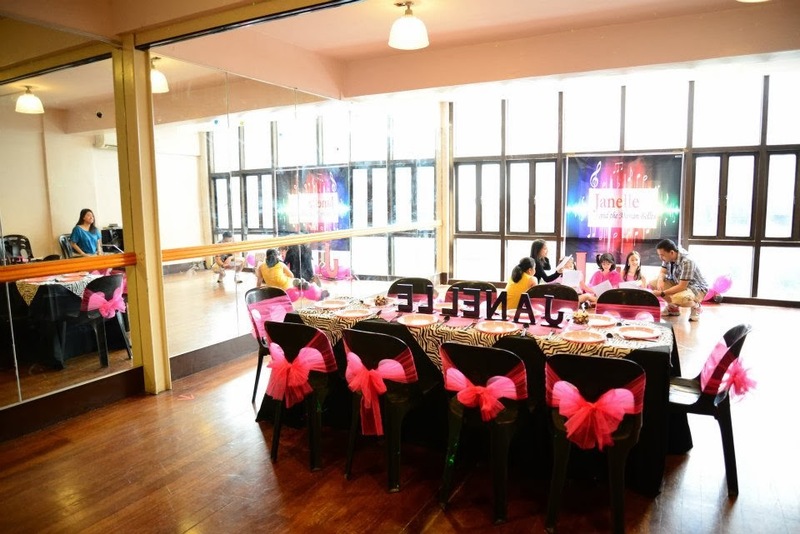 Letter standees on the table and stage area was designed by Wooden KidiKraft. The girls presented a dance number using their track already. K Snaps, our official photographer and videographer prepared the Music Video. 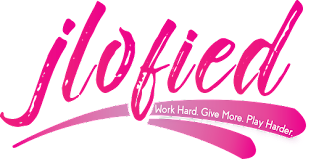 At first I just wanted to hire a photographer since it will just be a small party. But what is a recording party without a music video? 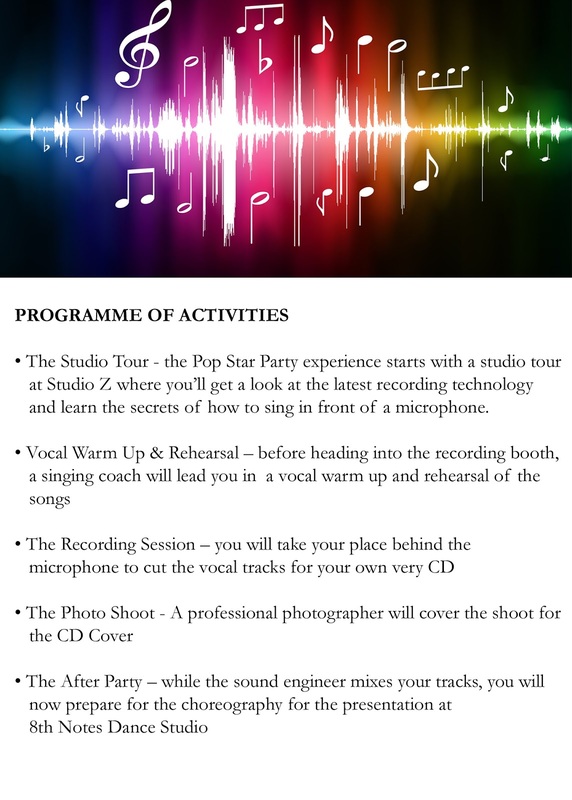 Your child can also be a recording artist on his/her birthday. 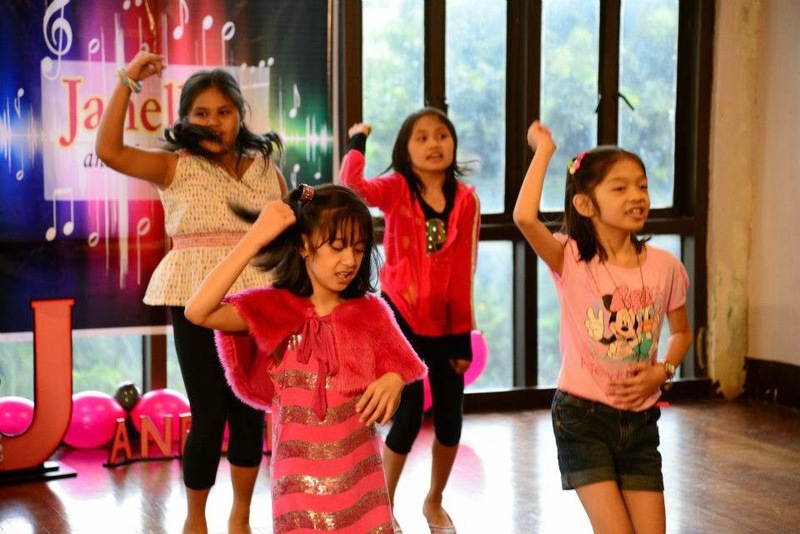 So, if you want to have this kind of party for your child, please email me at bonsky_jen@yahoo.com.